"Davey Me boy, Davey me boy, you can't be coy with Davey me boy"	-Brandon in an inexplicable Irish accent to David for no apparent reason. "Get him outta here!" -Willie to Steve and Brandon about Nat cuz its his wedding. "I hope when I'm your age, I'm still livin' in the 50s" -Steve to the illicit car-racin', chicken-playin' auto hound. "Good Job, Agent Muntz" -Steve to Muntz, when Muntz procures the needed Senior Prank goods. "Mad, bad and dangerous to know. That was him and that's me" -Dylan, about himself. "It's brains" -Brenda to Donna in Paris. 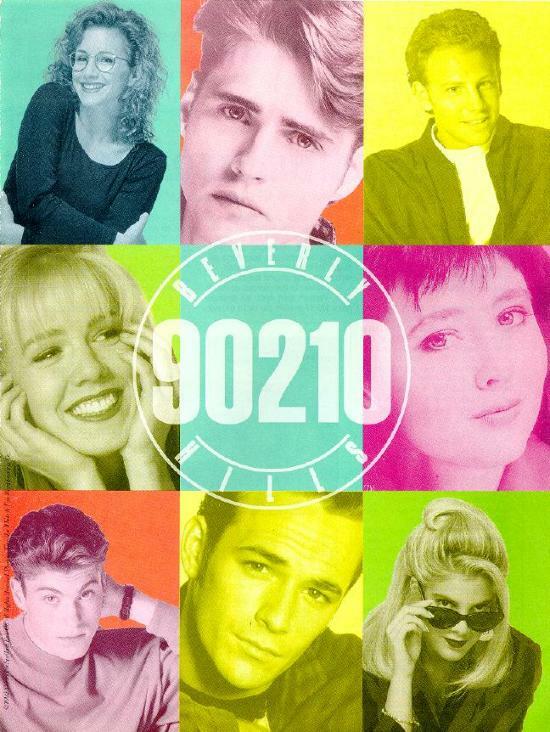 Pass the Buck's Favorite 90210 Quotes!!! "Kung Fu Chicken" -Scott's favorite song, to David's embarrassment.